Martwayne | Power Through Fashion: Why a New Year is always a big deal + Happy New Year!!!!! 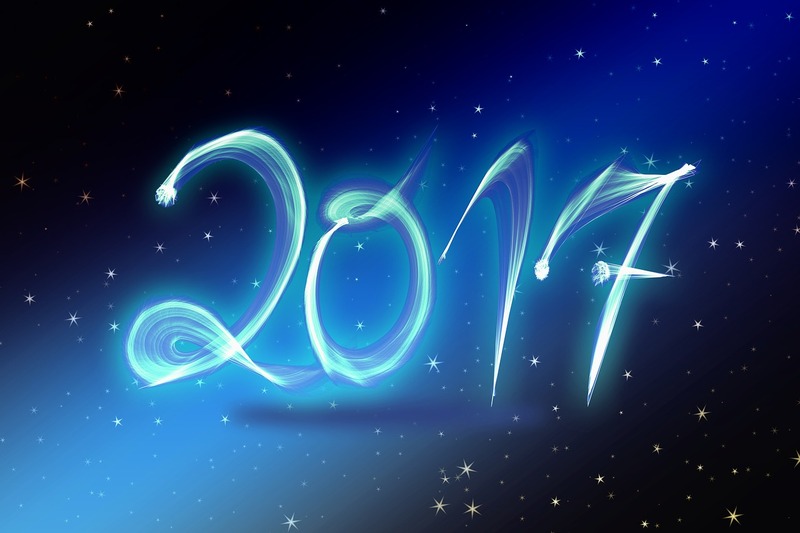 Welcome to 2017! Why a New Year is always a big deal + Happy New Year!!!!! Welcome to 2017! YES!!!!! We made it!!! Happy New Year People!!!!!! The much anticipated New Year is finally here!!! :-D 2016 was hectic! 3 sisters got married, my mum and dad both hit milestone ages and of course you know what that means and my sister had a baby! Add that to the many trips we had to make + it was a pretty exhausting year! I was one of those looking forward to a new one so I could start kick off my new projects. Oh... I had amazing fun at the crossover service last night. Ron Kenoly was in the house!!!!!!!! Yaye!!! AND he came specially for me because he played MY FAVOURITE songs of all time, I was mighty pleased! I danced so hard my husband had to remind me I was not in a club! Those dance moves I did not know I even had just came out of me! Yah I had a great time! And the minute the countdown ended and everyone yelled Happy New Year, the first thing that came to my mind was "Wow! I will be a year older in a few Sundays from now" (yeah... my birthday always falls on the same day as the previous Christmas and New Year's Day) and that thought hit me with mixed feelings. And suddenly it clicked! Now I know why a new year is always a big deal! - you cannot get into some schools until you are a certain age, for example, my sister had her baby on August 31st. Cutest baby ever! BUT if Eve had been born a day later, she would have had to wait a whole year before starting school due to her age - meaning my sister would have had to pay for an extra year of day care just because of a day! So YES birthdays are a big deal - and you can only grow a year older in the New Year! SO we need to really rejoice that we all made it! Besides... most people have certain life targets and milestones. Some want to build and live in their own houses by 40, ladies want to get married at 28, others must have a Masters Degree by 30, etc. So when the New Year hits, it clicks that "oh my goodness, another year just went past and I am one year closer to my milestone age but far from reaching my target" and I guess that's what the whole New Year panic is all about! My issue, however, is when people leave everything till January 1st. For me, if you have a target to reach at 40, you must start working towards it NOW! Not in the New Year. Ok so say for example you turn 40 in May and you plan to build a house at 40. Will you start saving to build that house on January 1st?! Won't you have started making plans wayyyy before then?! This really is how we should view every target we set for ourselves. As I said in my last post, 5 tips to prepare for and live your dreams in 2017 , never wait until the New Year! Start working towards it now! Start speaking words into your dreams from today and make it work for you! I know what my goals are for 2017! What are yours?! Write them down and let's check them out again this time next year! This is My Year of Praise and Thanksgiving and it will be yours as well. My prayer for us all is that we cage each one of our milestones even before our target dates. May God point us towards the exact steps to take to achieving our goals even when we cannot understand the direction He is leading us (after all, His thoughts and ways are not ours and He always knows best) and may we have cause to smile and have reasons to praise God for His never-ending Blessings this time next year, in Jesus's Name I pray! AMEN! 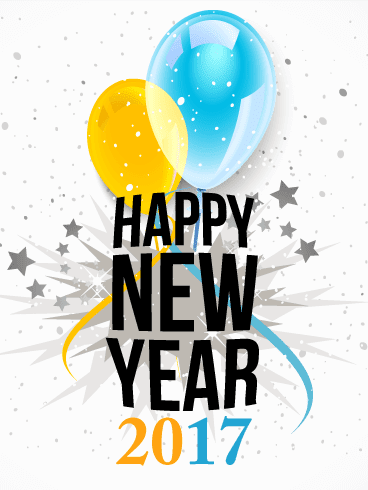 Have a fantastic and very successful 2017! Thank you,we are looking forward to a great and successful year. Thank you so much, I am looking forward to your trainings on CD and DVD this year.